Ella Woods is a comedian, broadcaster, and writer from London. She has been twice nominated for the BBC New Comedy Awards, and heard on BBC Radio 1, BBC Radio 2 and BBC Radio 4 Extra. 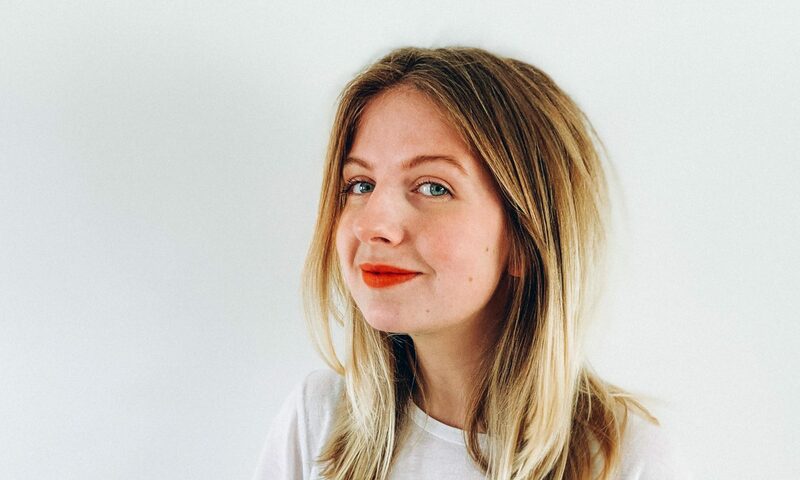 She has written for BBC Radio 4 Extra’s ‘Newsjack’, and is host of First Blood Podcast – a comedy podcast on periods and puberty, featured on BBC Radio 1’s Life Hacks. Ella’s 2018 Edinburgh Fringe show ‘Ella Woods: Wing Defence’ was named one of British Comedy Guide’s Recommended Fringe Shows 2018.